Leaflet Printing | Smart Inc.
You’re at the perfect place for leaflet printing. 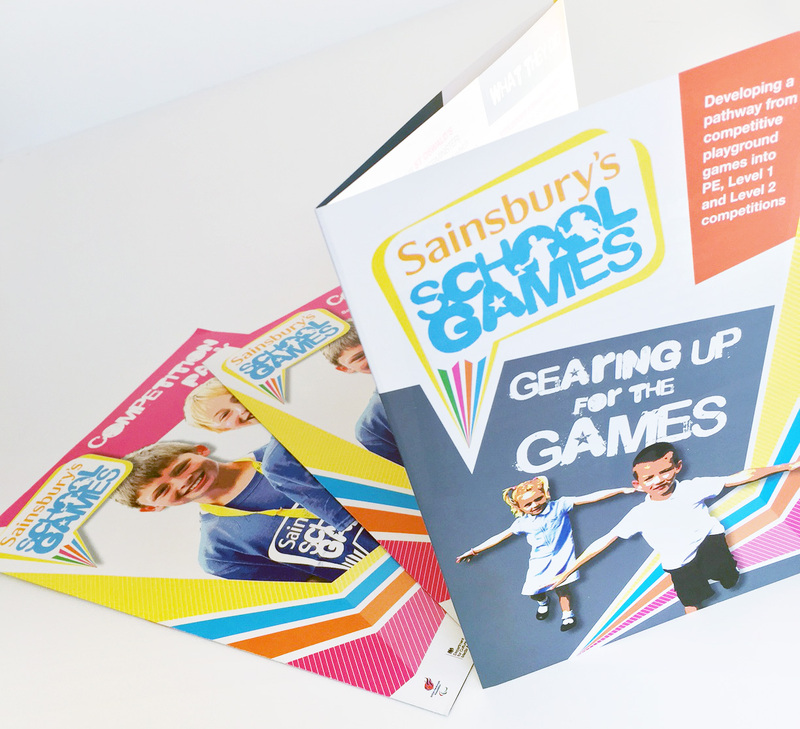 At Smart Inc. you can choose from various sizes & paper types for your leaflets. Print leaflets to promote your business, event or party or to communicate a unique promotion. Ordering with us is easy, affordable and fast! Smart Inc. provide leaflet printing for everyone, whether you are looking for 50 or 50,000 copies we can provide the same amazing quality. 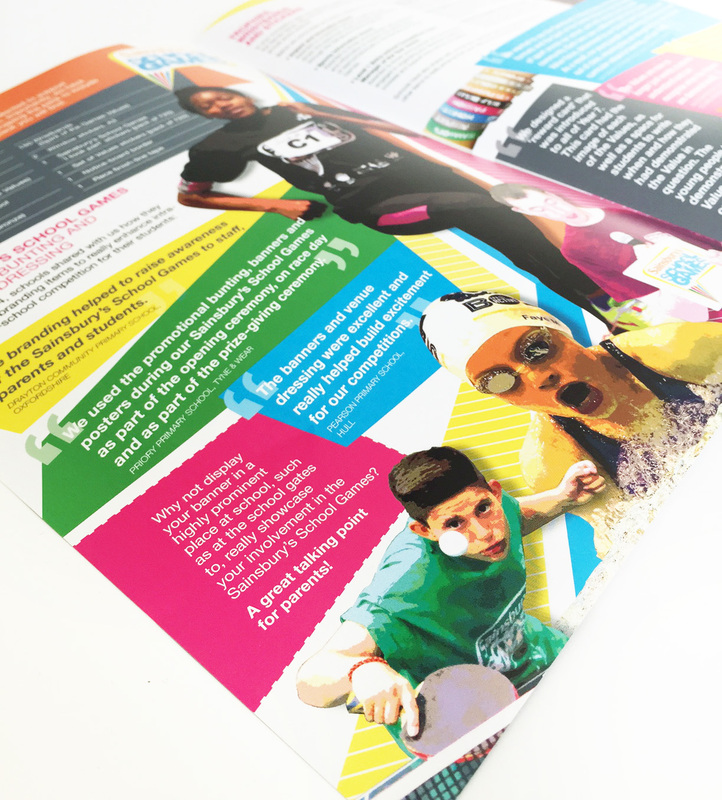 If you are looking for any leaflet printing in London, Essex, or Hertfordshire, with agents who are bursting with creative ideas and who want to work with you, not for you, then you’ve found the right place. Our team of account managers can’t wait to get their teeth into your leaflet printing requirements.